In many parts of Australia it is now much easier for an existing homeowner to “afford” their mortgage because interest rates are historically low. The main issue for would-be homeowners or investors is saving a deposit. Lending criteria has been tightened, which means that first homebuyers or first-time investors need to have a larger deposit than perhaps was once the case. Another option is to consider “rentvesting” – keep renting and become an investor rather than buy your home first. 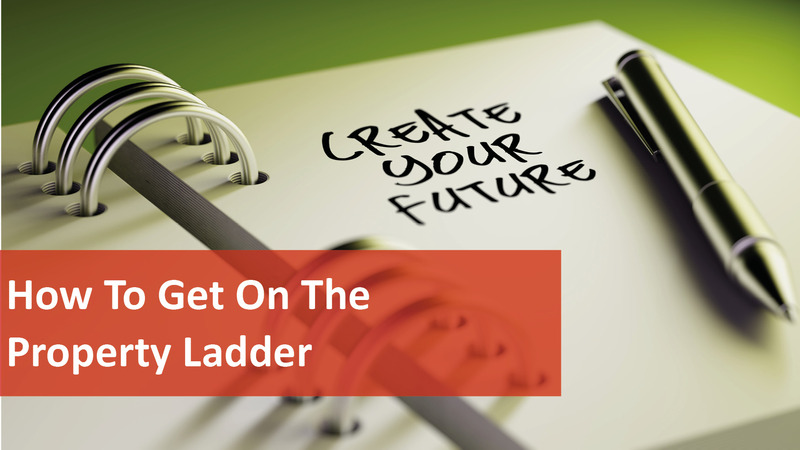 Getting a start on the property ladder has never been easy but it can be achieved if you’re prepared to be financially disciplined and consider alternative strategies to help you achieve your dreams. To chat to our knowledgeable and friendly Property Managers call 08 6254 6300 today!